So many things I come across or even just thoughts I have during the week inspire me. But then I forget about them and continue on as I was before without incorporating them into my life or growing from them in any way. Sunday is a day of renewal and motivation for me. A day I reflect upon my areas of weakness and resolve to better myself. So the idea of blogging about inspiration for my week on Sunday seems fitting. Organizationally, I felt inspired to update my house hold organization binder. If you don’t have one, get on Pinterest and search “household organization” and be prepared to be in awe! There are a plethora of free printables to utilize. I noticed my binder is severely lacking things like copies of important documents, (our will, ss cards, birth certs., dl cards, etc.) as well as updated deep cleaning lists, an updated address book, and emergency preparedness info. 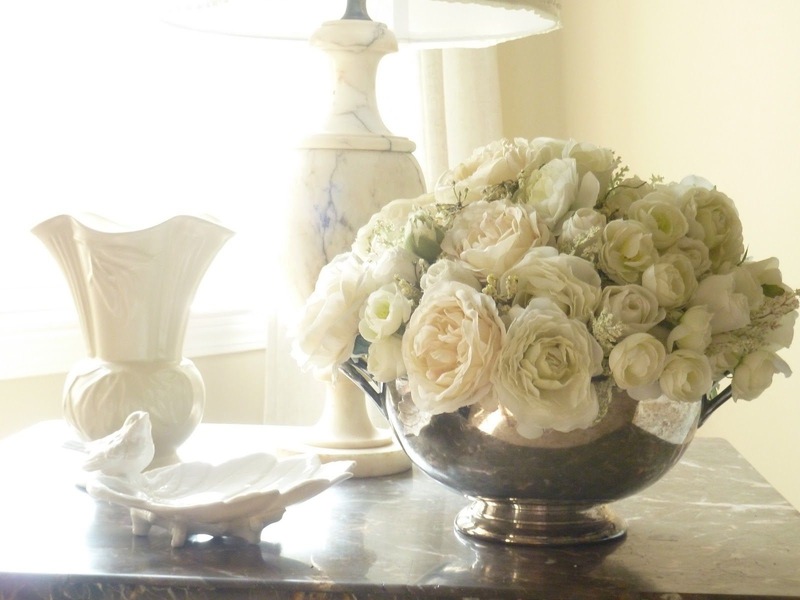 My cleaning inspiration for this week comes from this blog I found through Pinterest. 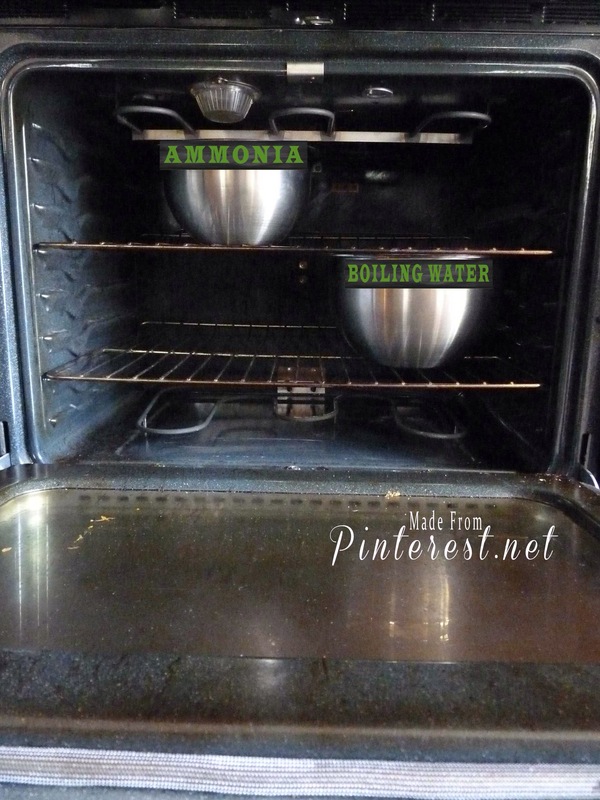 Her method for cleaning her ovens seems easy and I’m definitely down with that. With all the cold weather we’ve been experiencing, I’ve been doing more baking and my oven is disgusting. If you can believe it, I’m actually stoked to clean my oven this week! In church today, my OCD self was all kinds of excited when during our lesson about prayer, a comment was made about how sometimes we forget for whom or what we wanted to pray for so we could keep a notebook and bring it with us when we pray! Genius! And THEN! Then, the thought occurred to me that I could have my “to do list” notebook with me when I pray in the morning so that I don’t forget to pray for my day and that I can accomplish what needs to be done. It made my ocd heart so happy to realize I could do this! This led me to another Pinterest search, of course. I found this beautiful prayer for us homeschooling mamas which is so exactly right for me! I’m including a copy of this in my prayer journal. I may need to pretty it up a little bit more, though- just to make it more “me”. 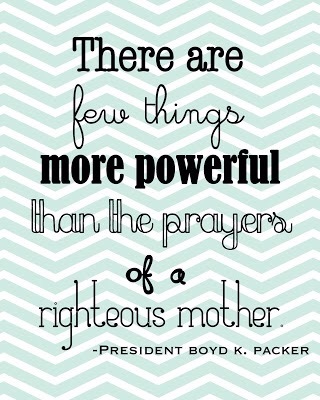 I found this to help motivate and encourage me when praying for my daughter- also going in my prayer journal. 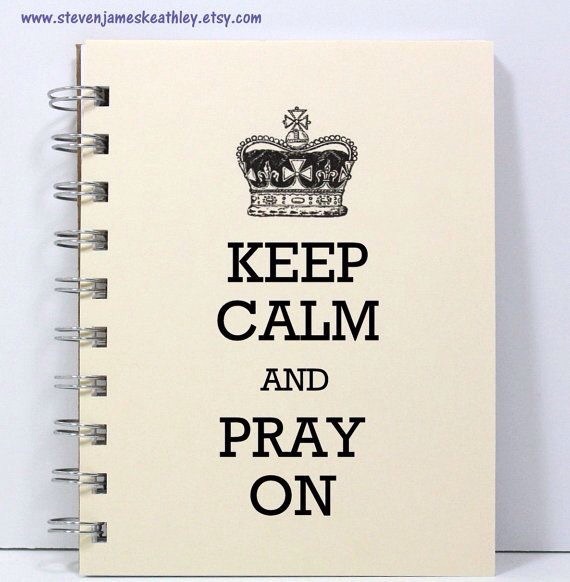 And how cute would this be for a prayer journal?! This outfit via Rachel Zoe caught my eye. I love vintage styles! At first glance I thought this was a turtleneck and pleated skirt. It’s actually a dress but I like my idea better so I’m going to be on the lookout for a new turtleneck and pleated skirt so I can put together the look. Pingback: Make it Monday | Organize. Clean. Decorate.